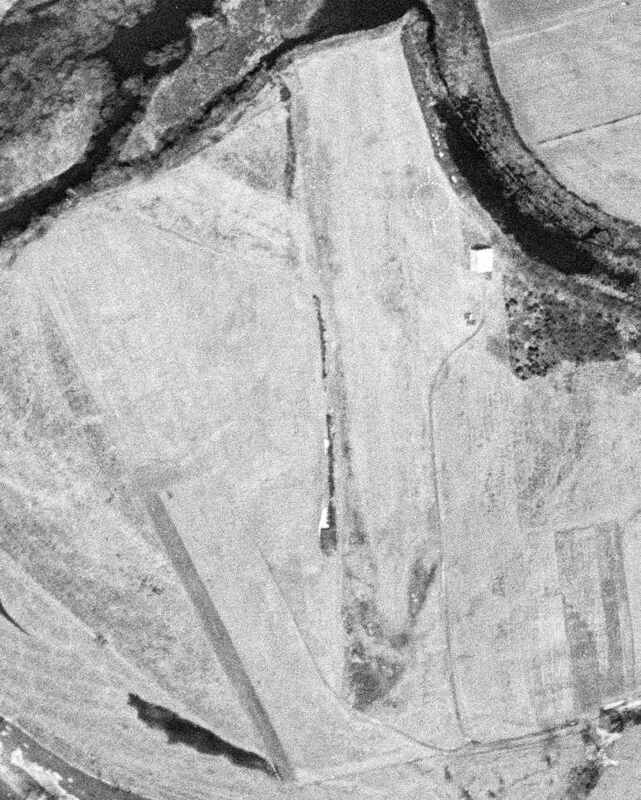 © 1999, © 2016 by Paul Freeman. 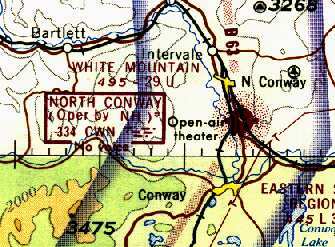 Revised 10/11/16. 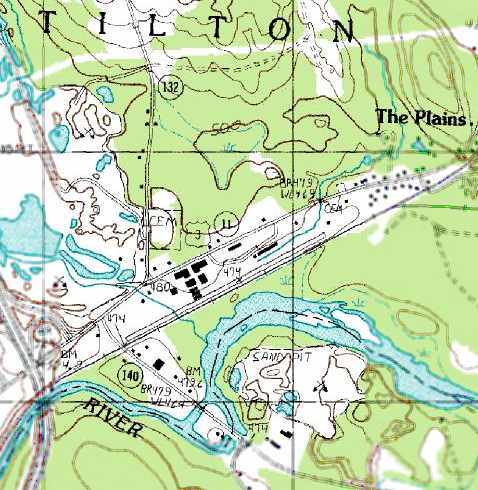 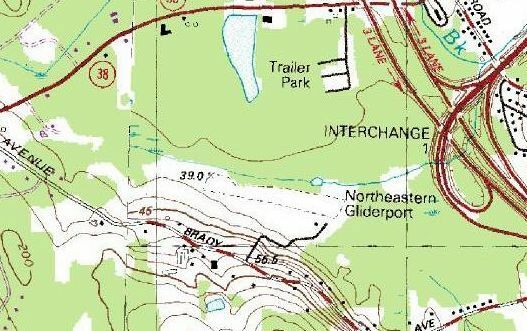 The recently opened Northeastern Glider Port, as depicted on the 1967 Sectional Chart (courtesy of Jonathan Westerling). 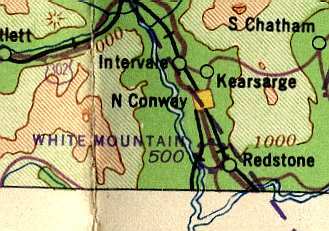 in about 1965 (it was not listed in the 1963 Airmans Guide). 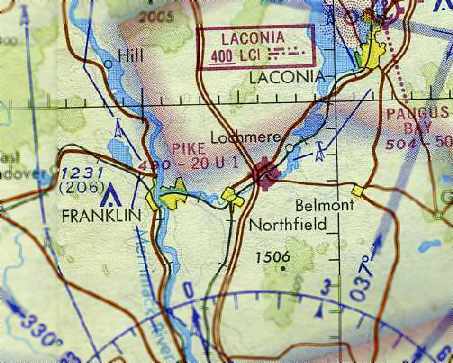 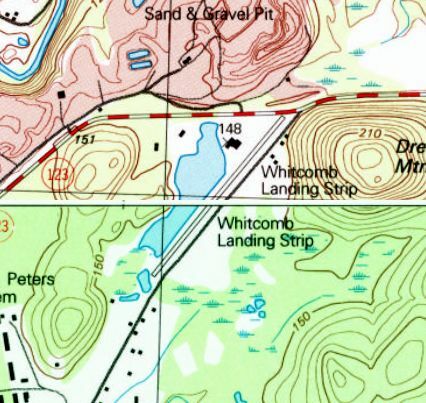 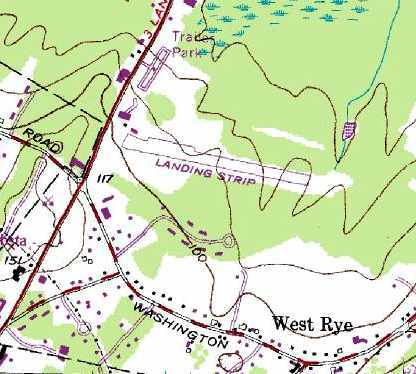 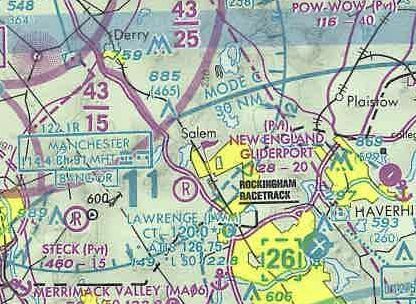 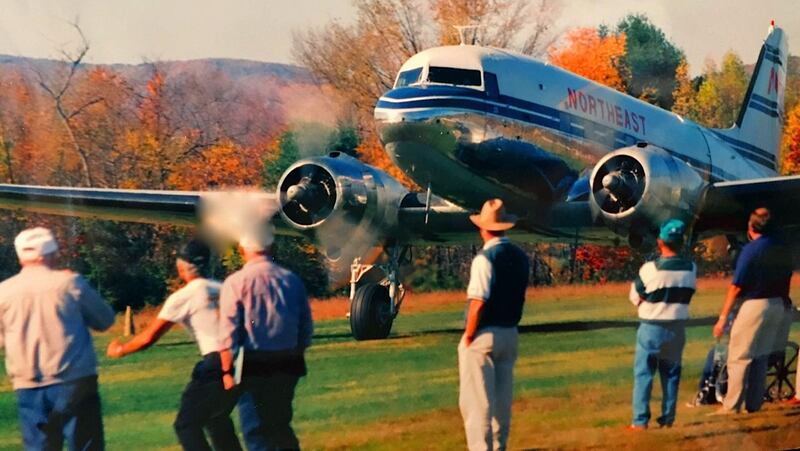 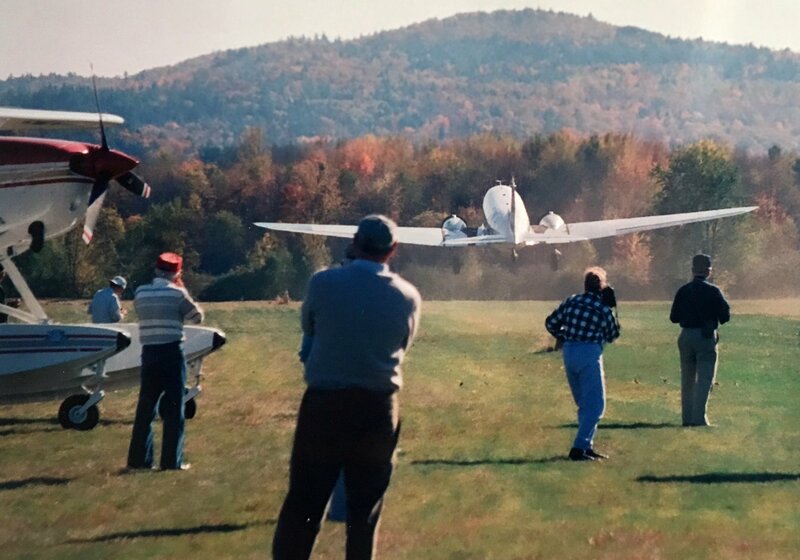 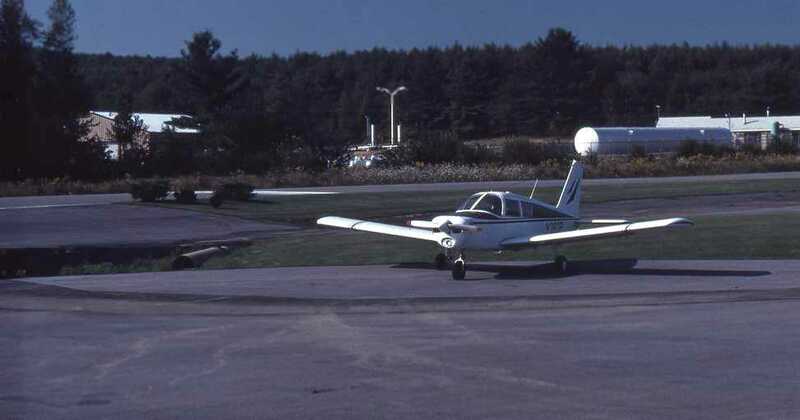 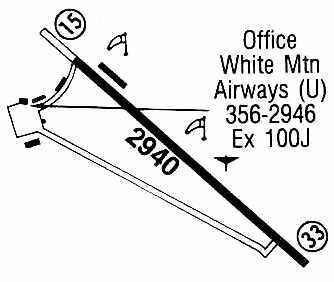 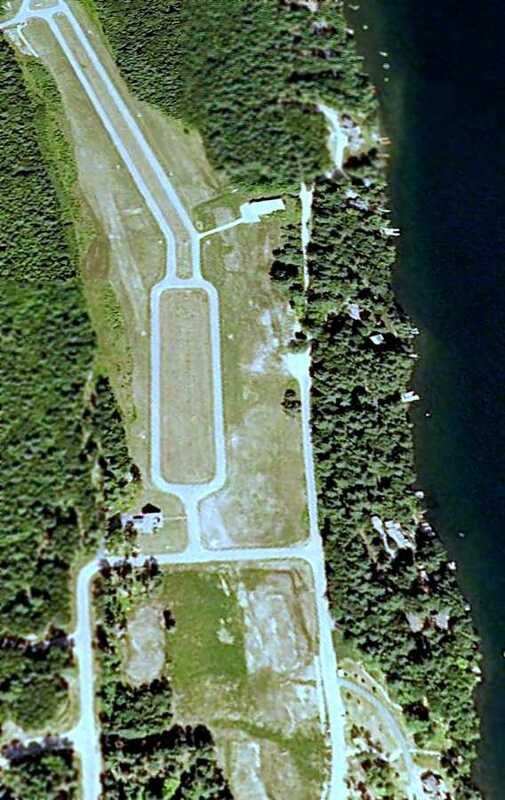 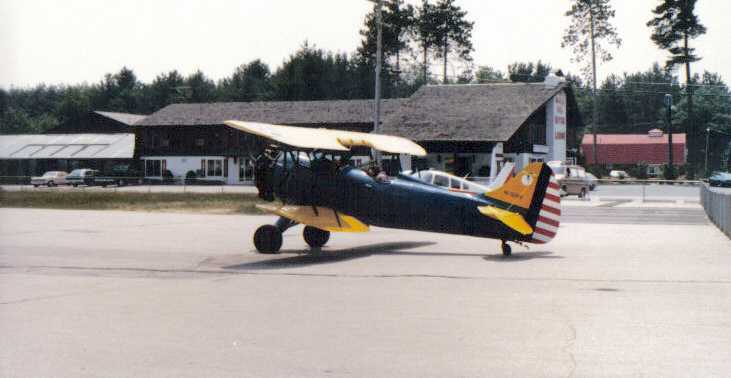 The 1967 AOPA Airports USA guide lists Northern Gliderport as having a 2,000' grass Runway 10/28. 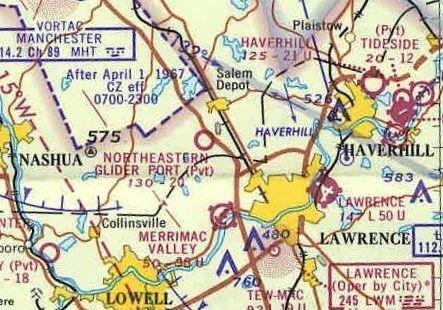 The earliest depiction which has been located of the Northeastern Glider Port was on the 1967 Sectional Chart (courtesy of Jonathan Westerling). 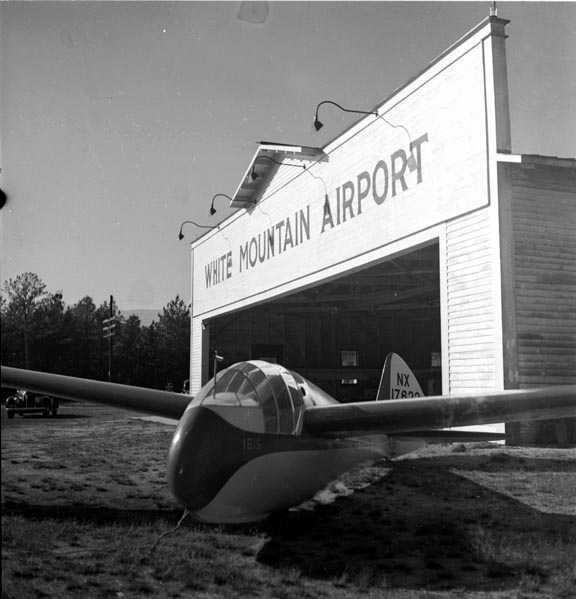 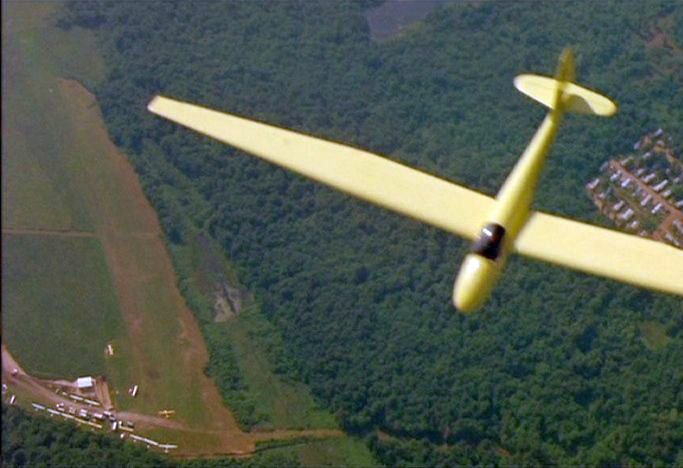 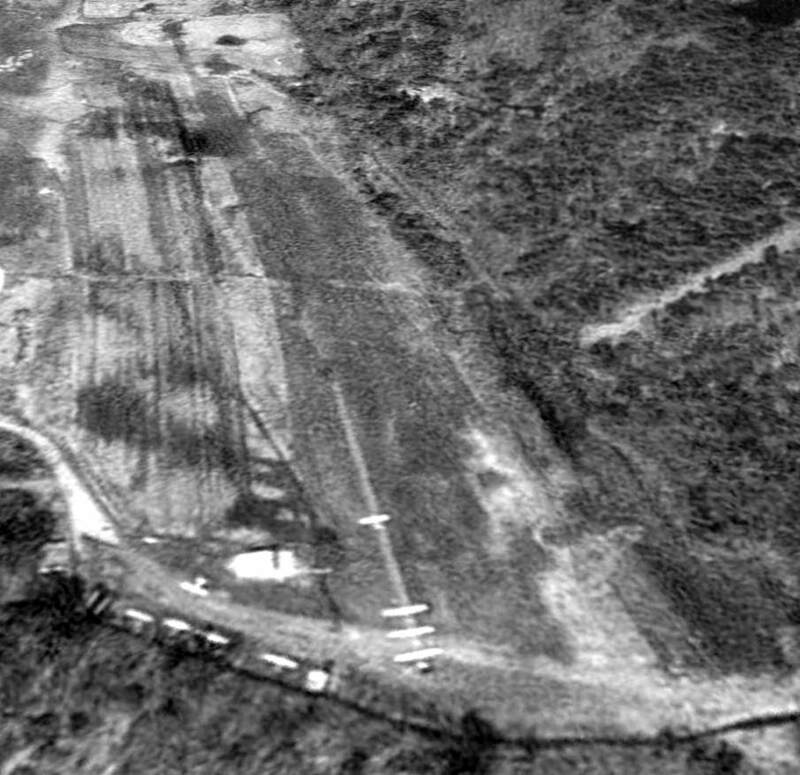 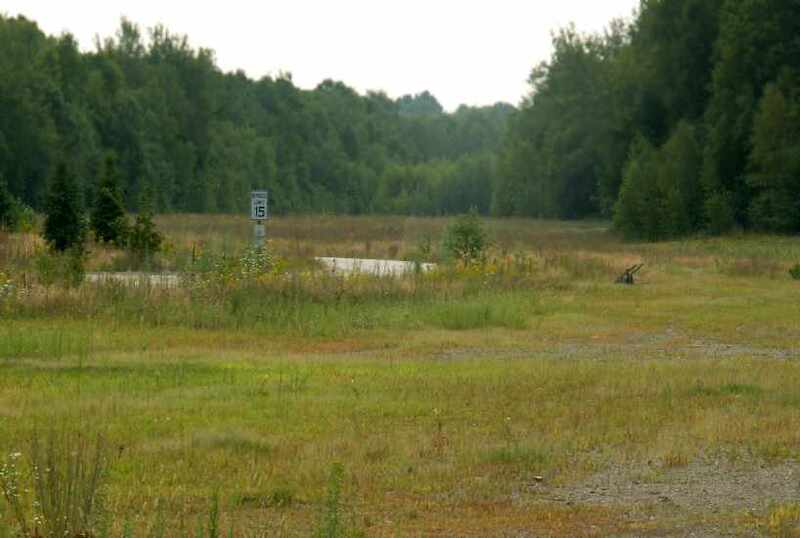 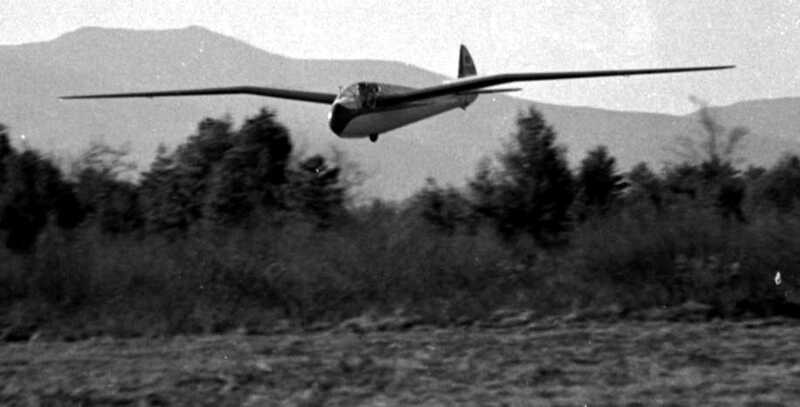 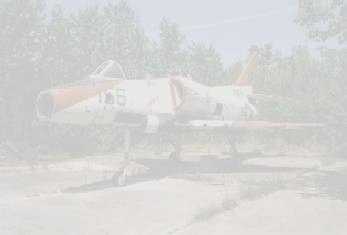 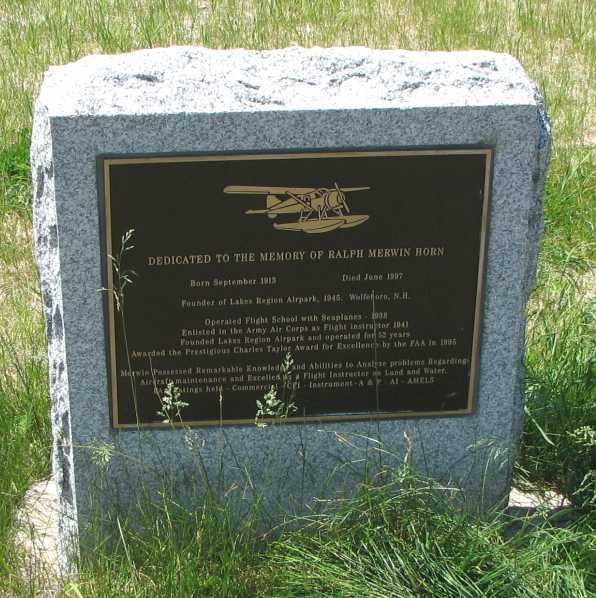 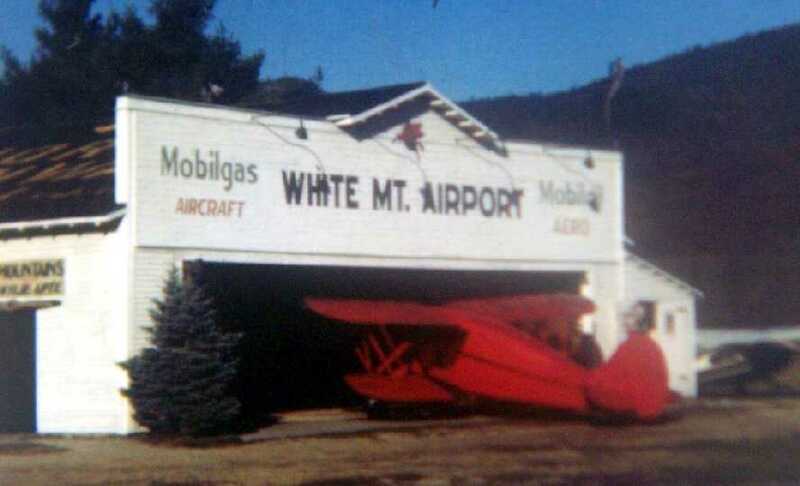 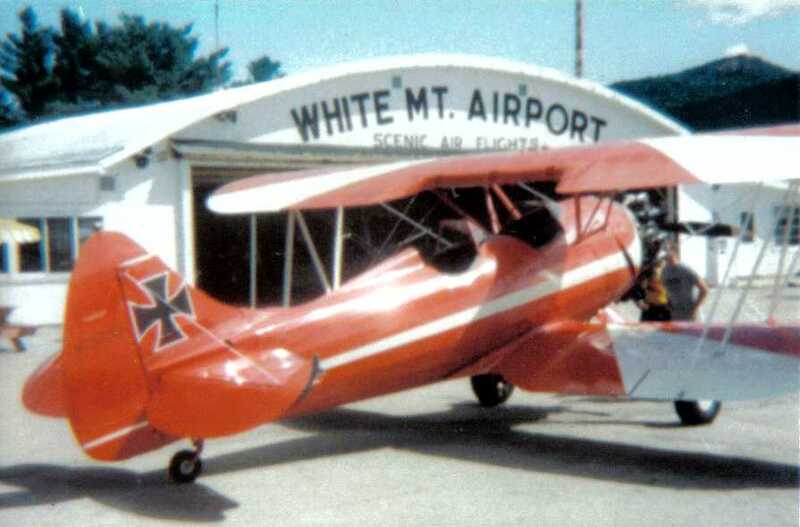 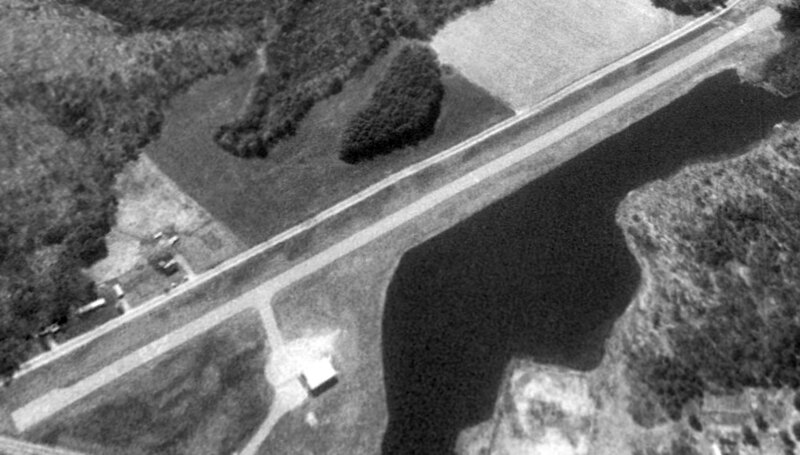 It depicted the Glider Port as a private airfield with a 2,000' unpaved runway. 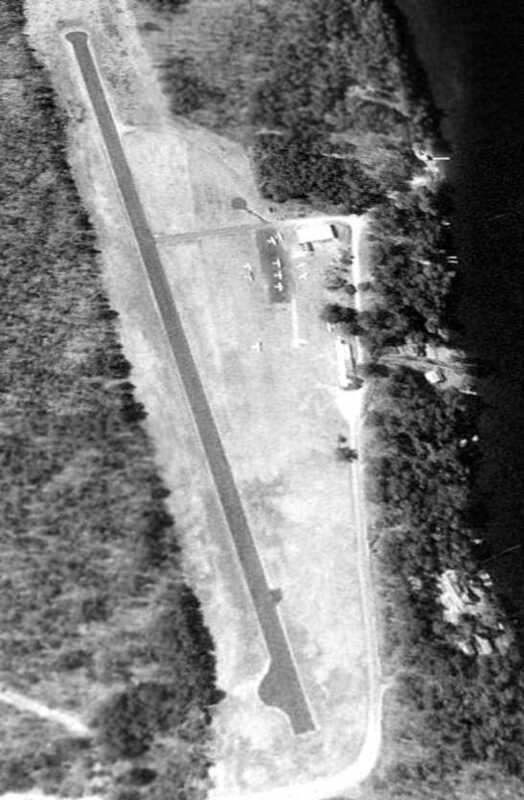 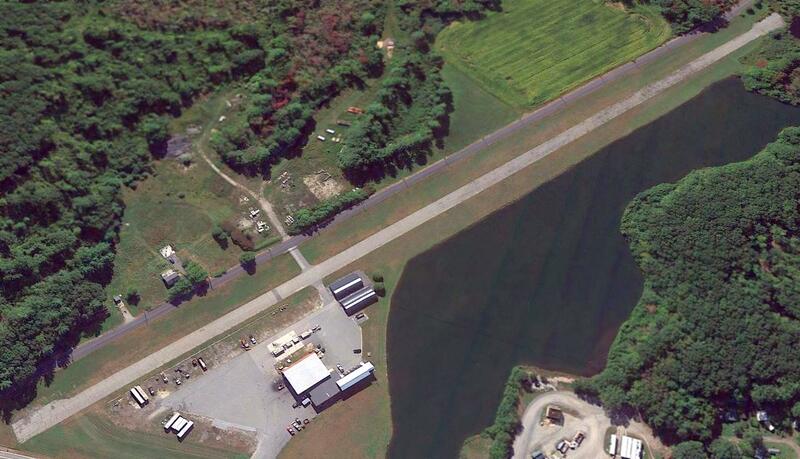 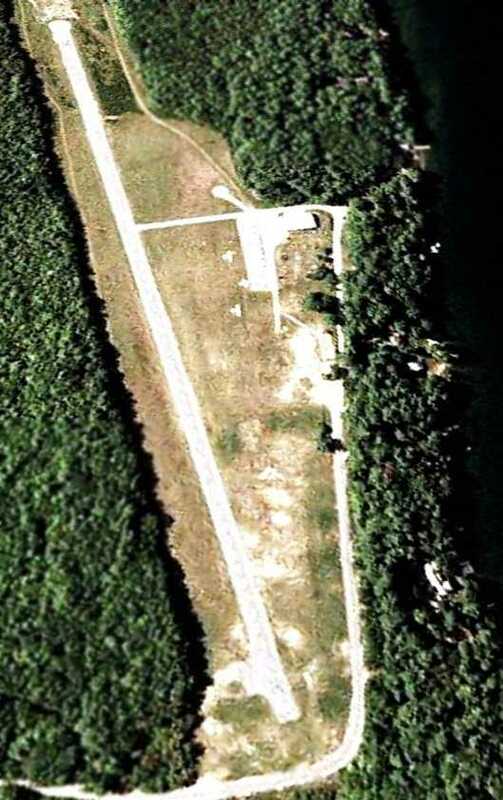 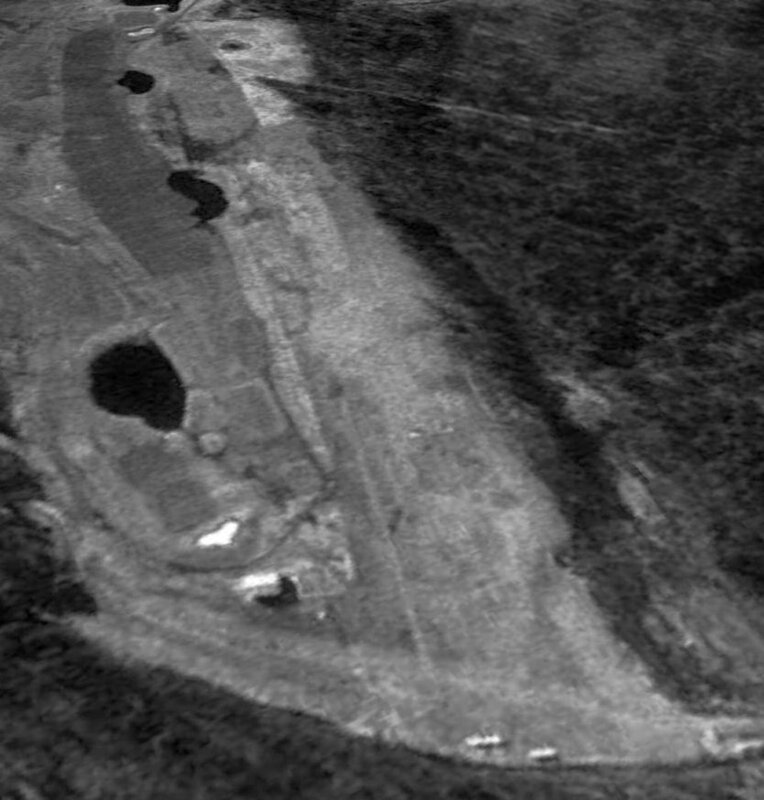 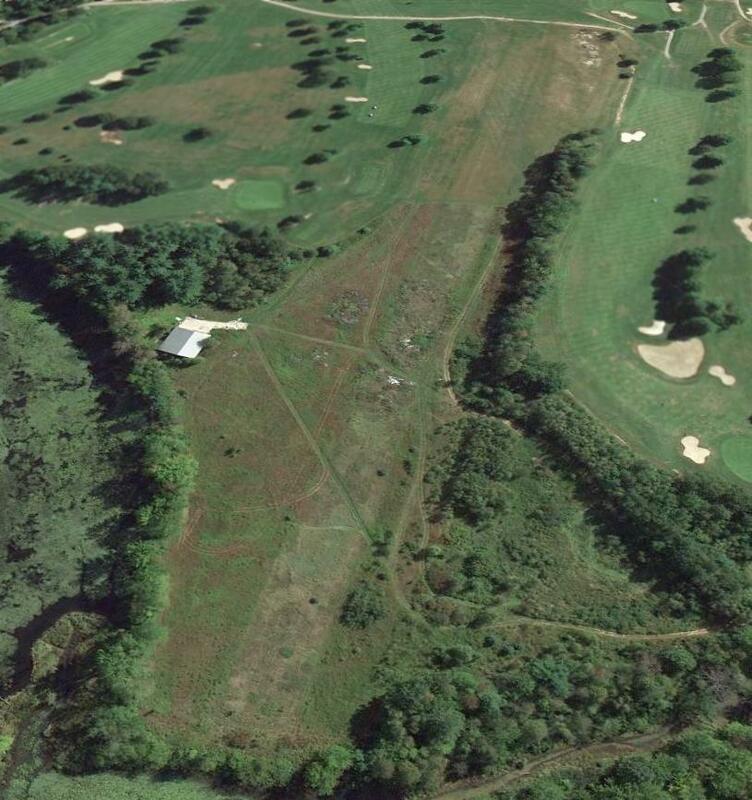 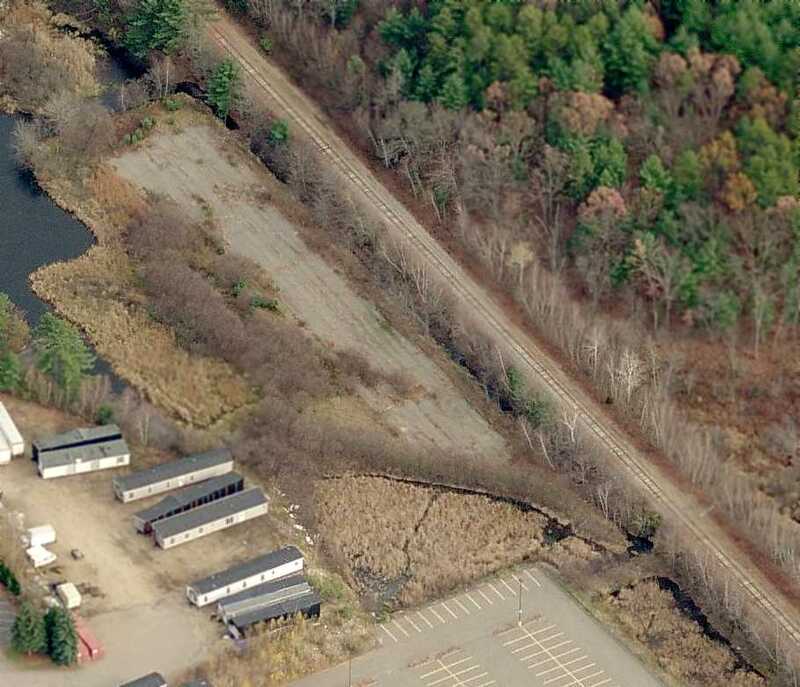 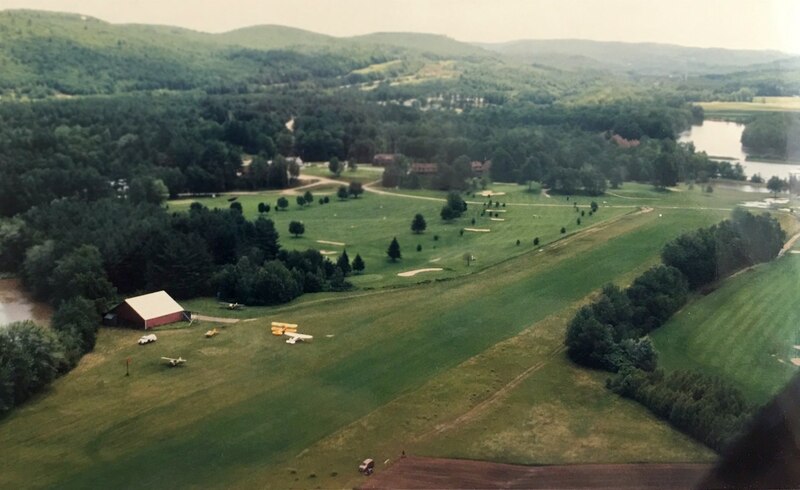 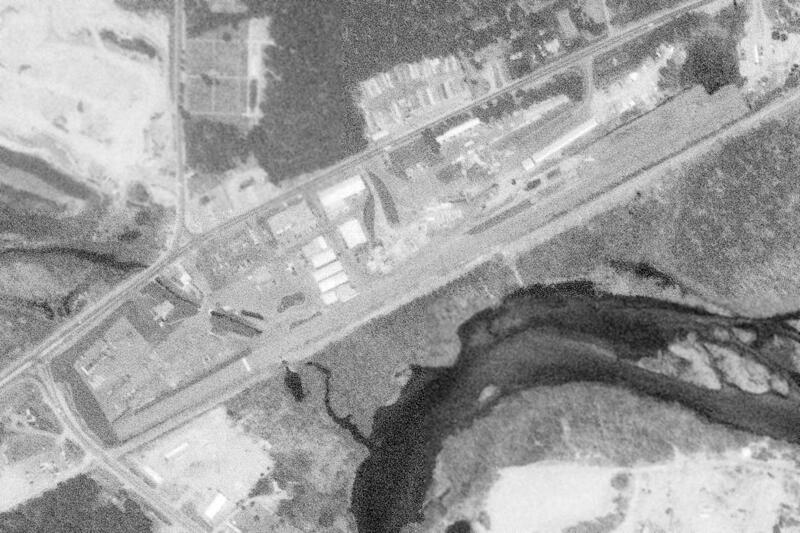 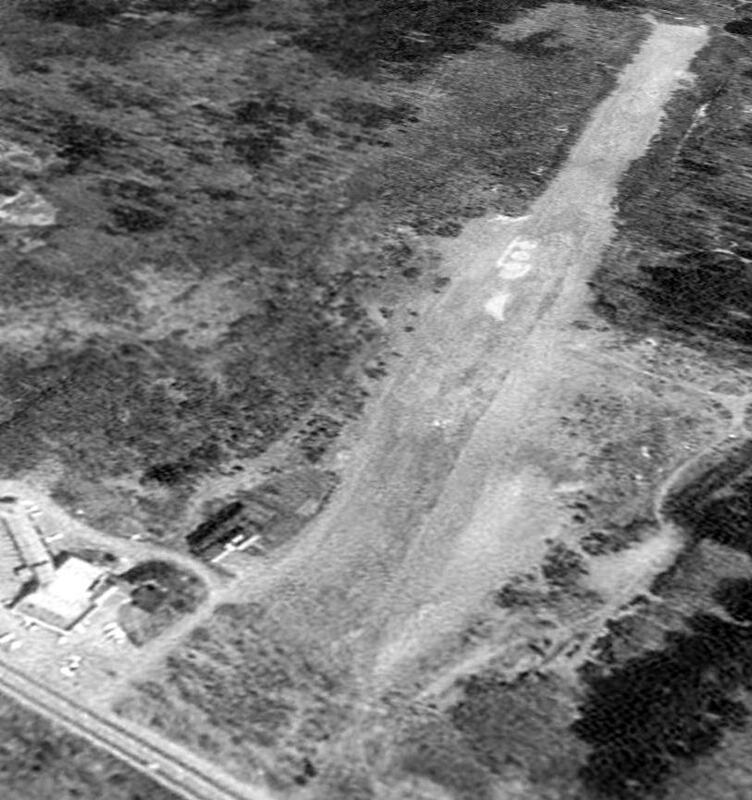 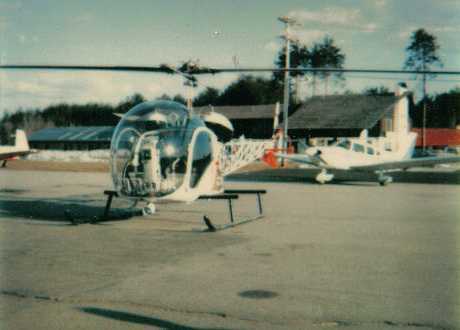 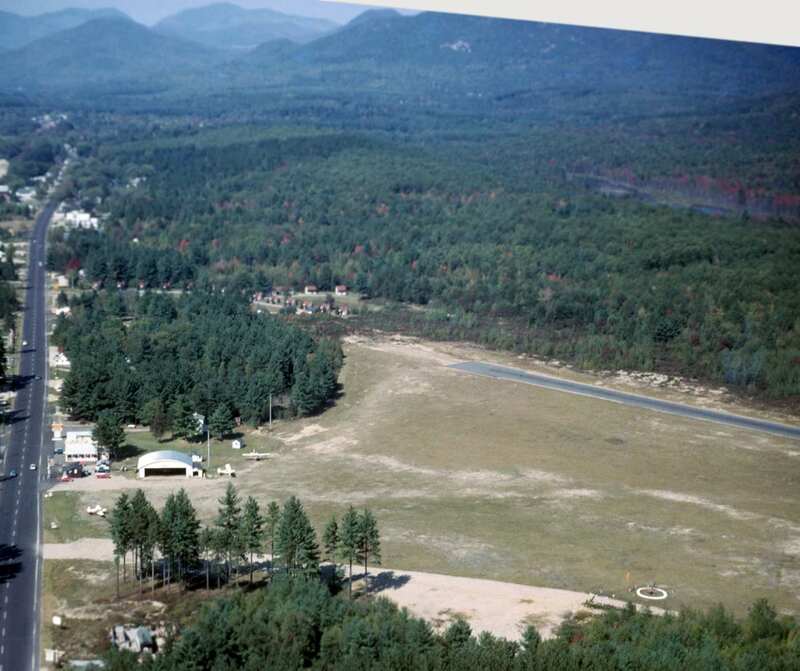 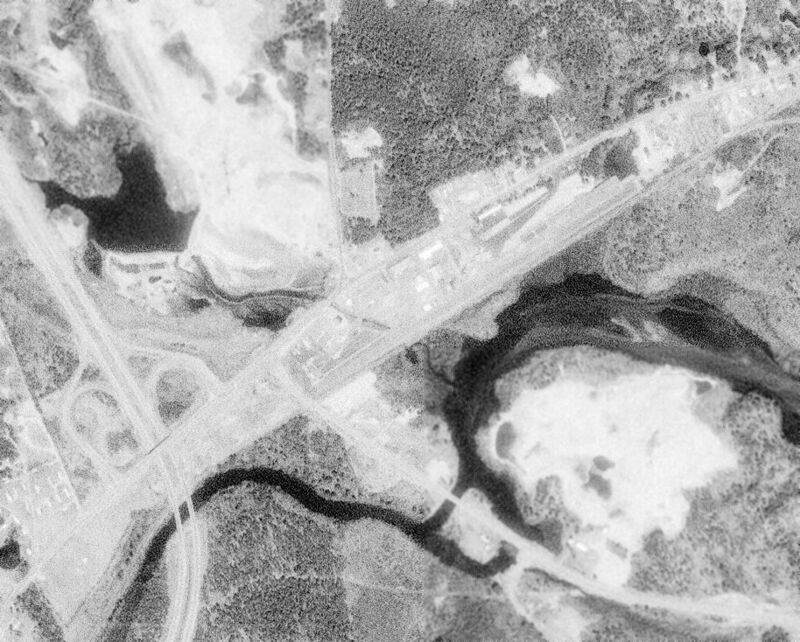 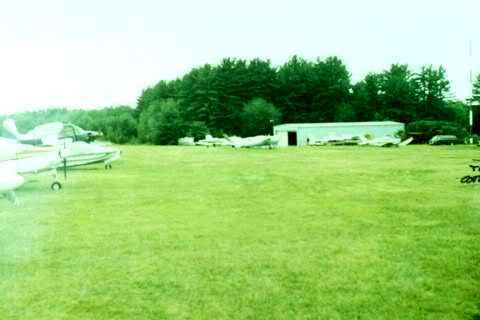 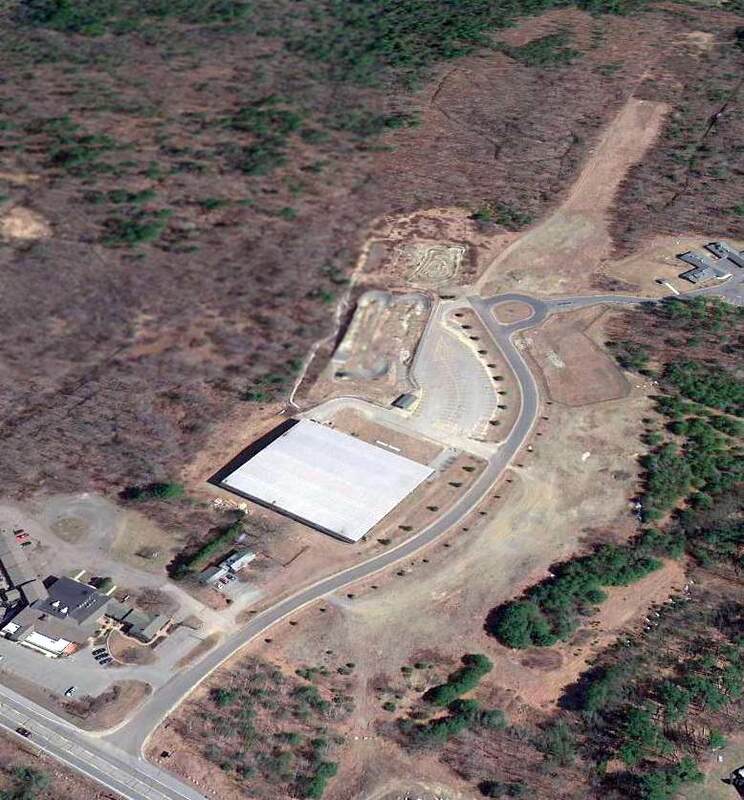 The last photo which has been located which appears to still show aircraft at the Northeast Gliderport was a 3/28/95 USGS aerial view looking northwest. 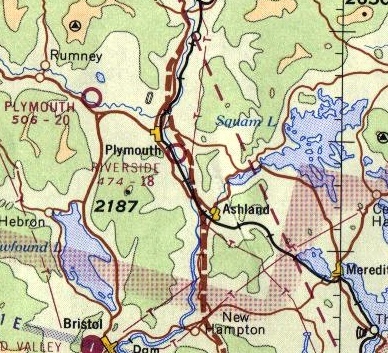 as that is how it was depicted on the 1996 Sectional Chart (courtesy of Jonathan Westerling). 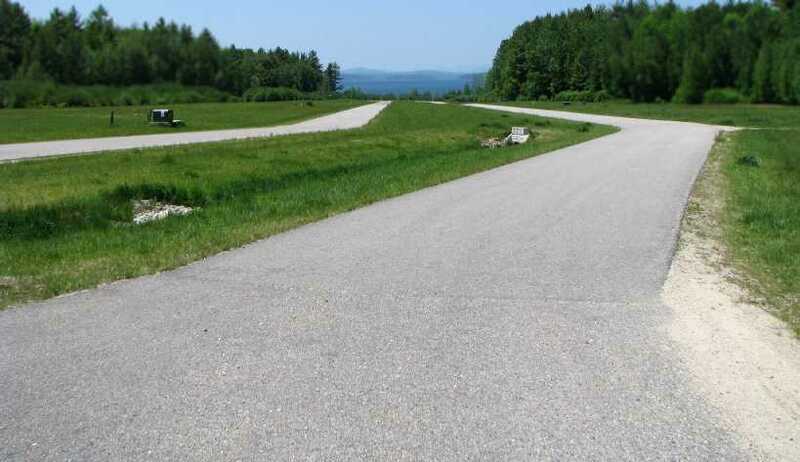 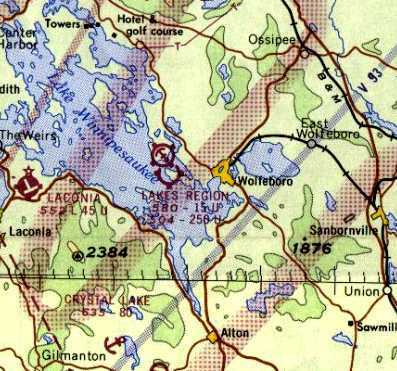 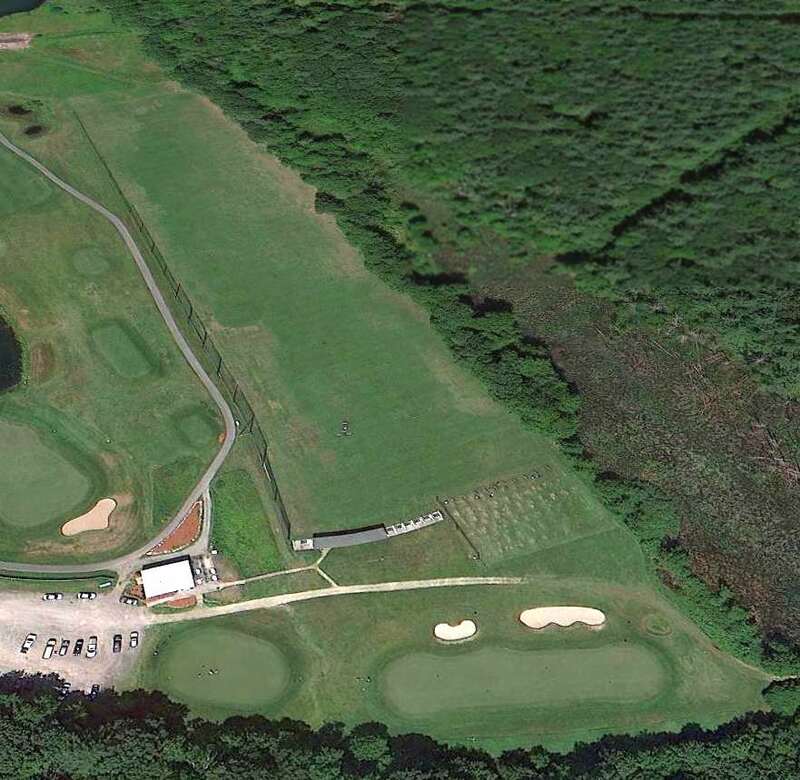 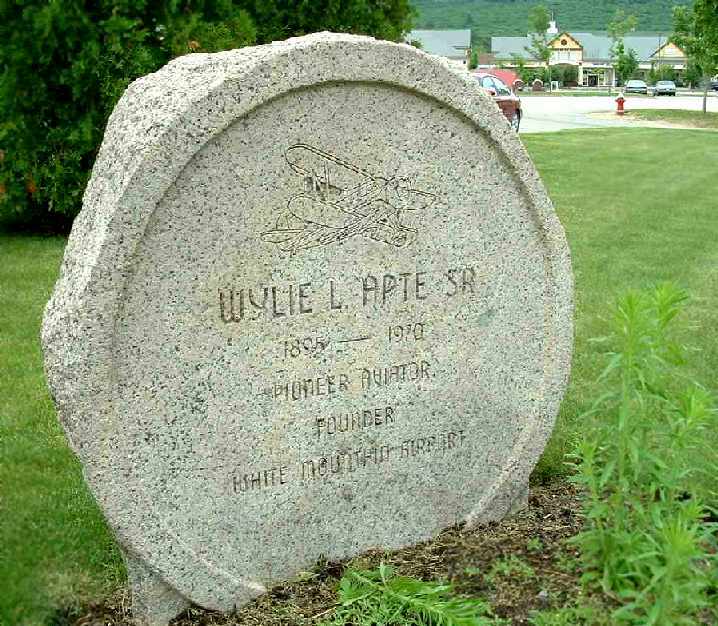 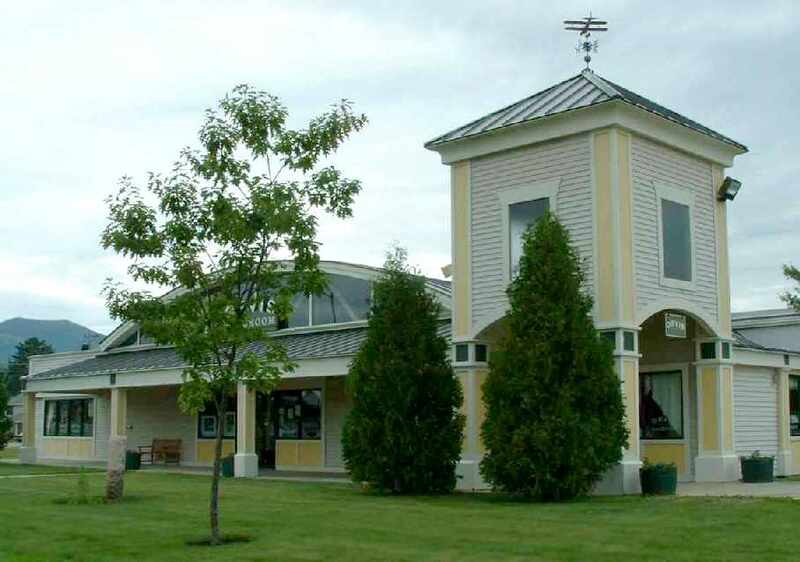 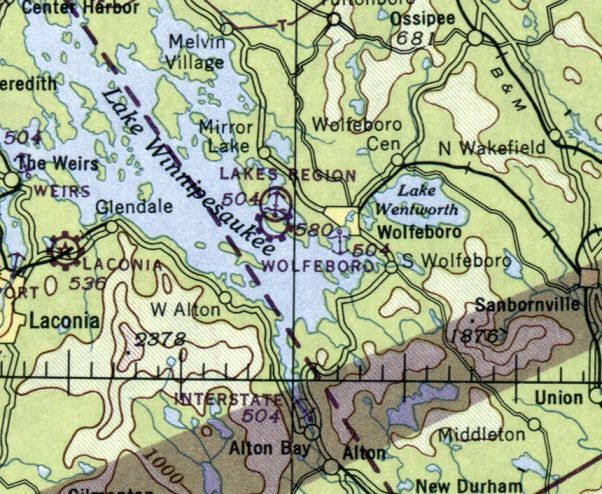 Paul H. reported in 2005, “I've been travelling to Winnipesaukee every August for the past 16 years. 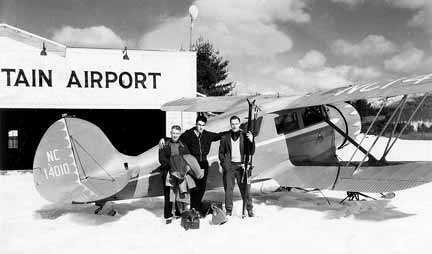 Even now, three years after I last used the airport, it seems strange to get there any other way. 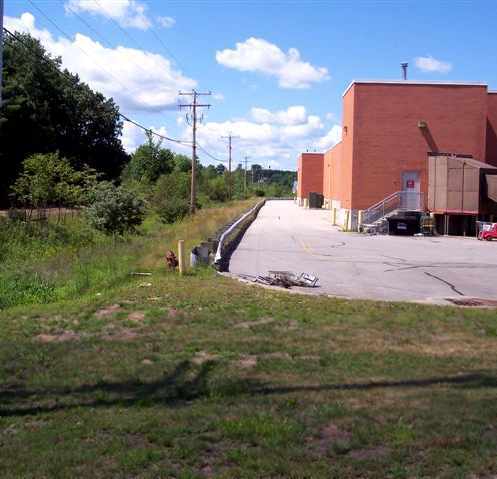 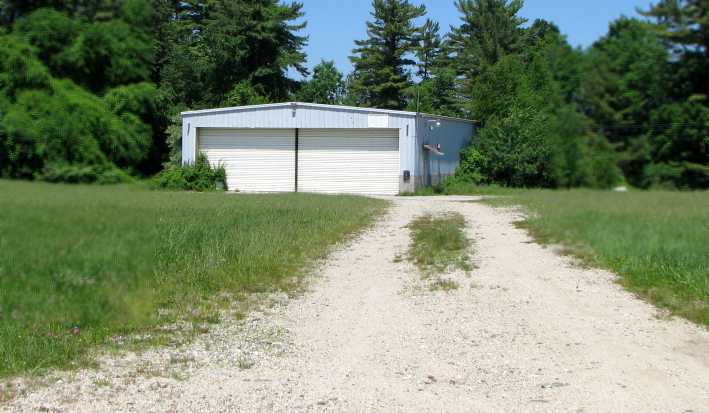 Lot sales have been non-existant, with the 'model home' rarely visited. 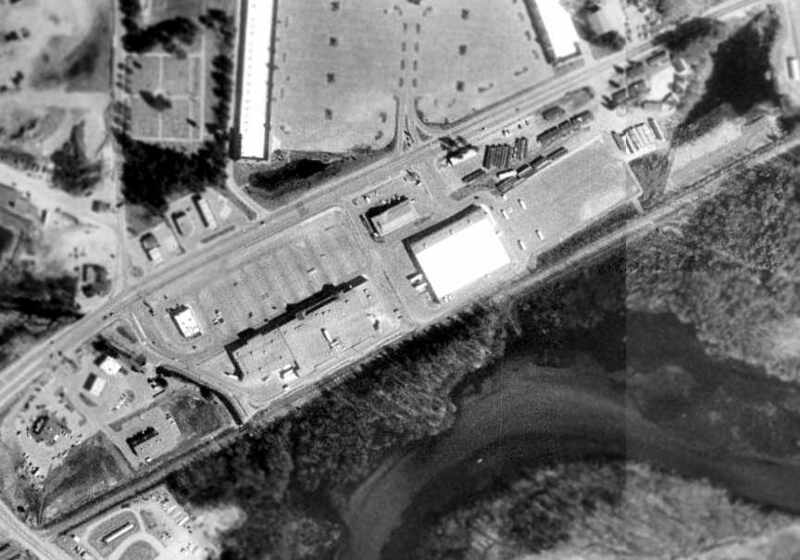 but the majority had been cleared & covered by new streets for a housing development, yet to be built. 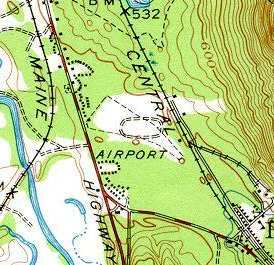 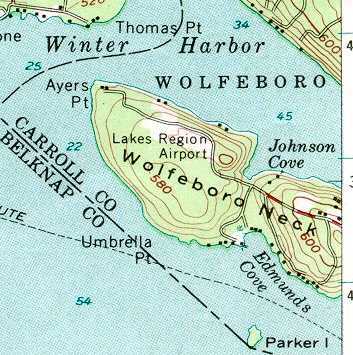 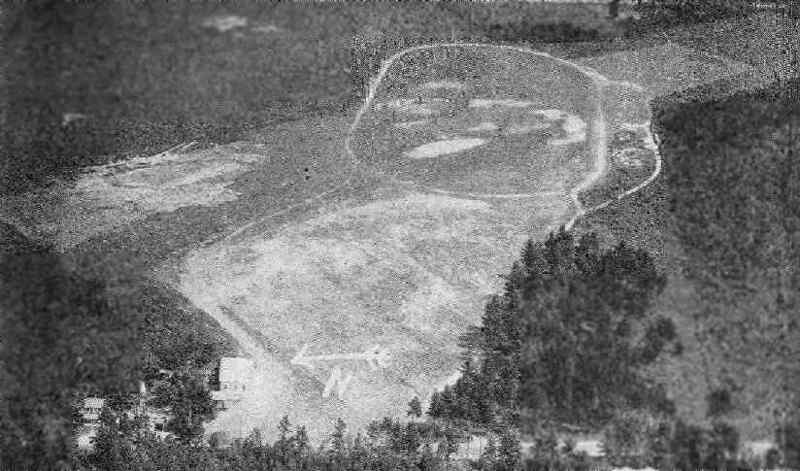 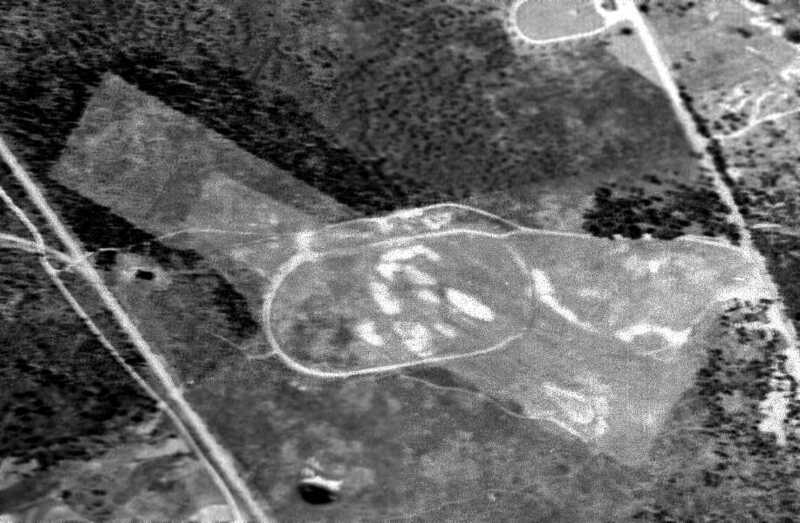 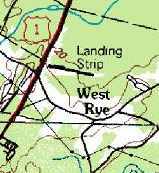 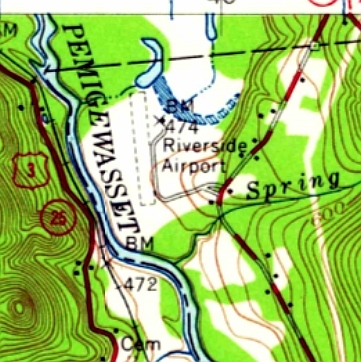 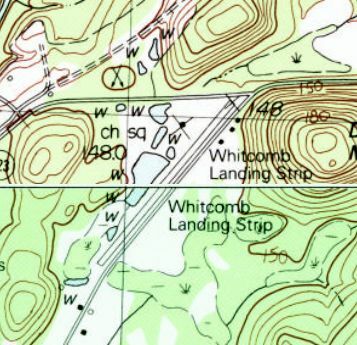 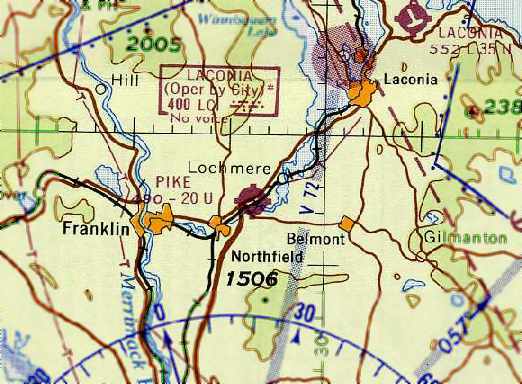 as it was not yet depicted on a 1956 aerial photo nor listed among active airfields in the 1962 AOPA Airport Directory (according to Chris Kennedy). 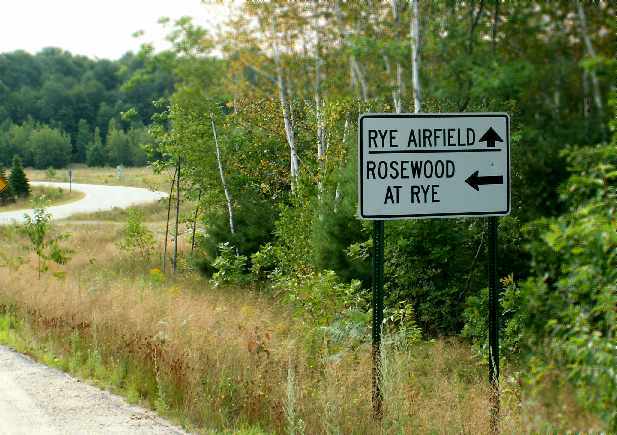 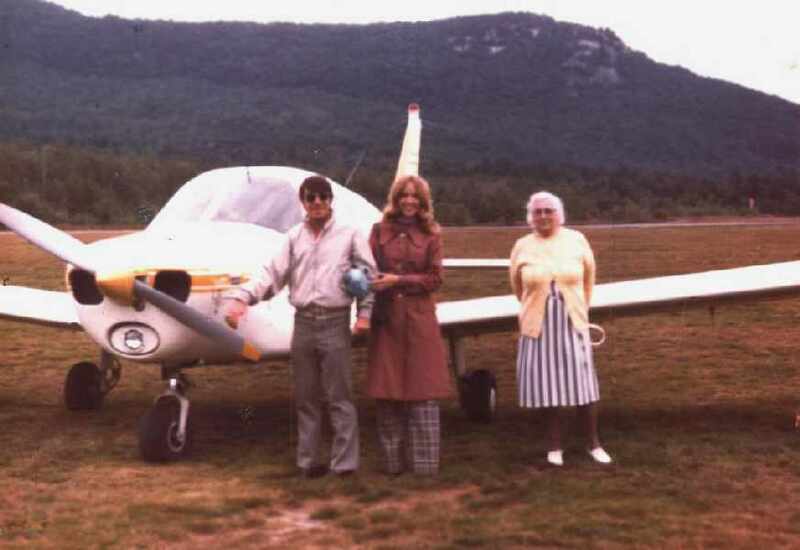 Jeffrey Geibel, CFII, said, "I flew out of it in the summer of 1982.
but perhaps only 100 yards or so off the road."